Patients struggling with sagging skin on their face or neck area may feel their only hope is plastic surgery. 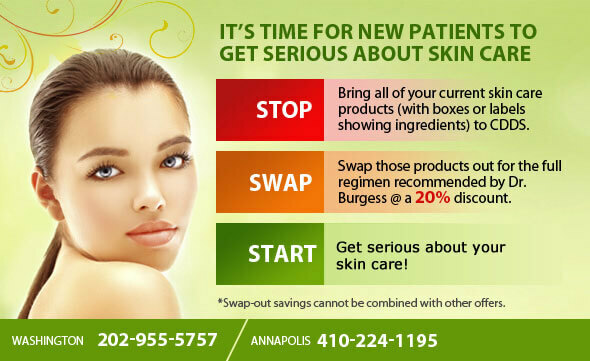 Luckily, with the assistance of Dr. Cheryl Burgess and her team at the Center for Dermatology and Dermatologic Surgery, patients in the Washington, DC area can enjoy a non-invasive solution such as the Infini skin tightening treatment. 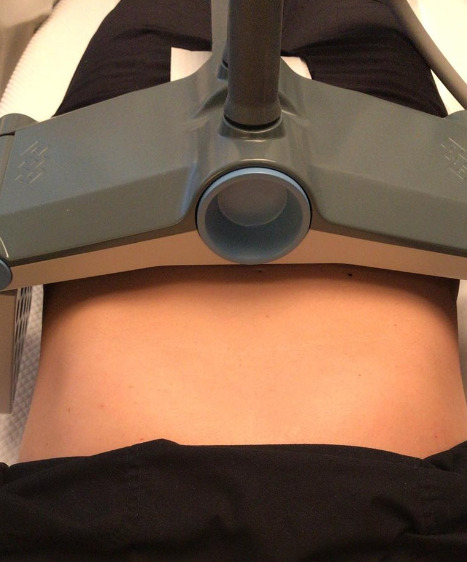 Vanquish can melt the stubborn fat cells on your stomach legs and back area. Best used for patients who want to lose 2-5 inches off the waist and stomach! Due to the heat it can also help tighten up the skin while burning the fat away. Transformation - Seeing is believing! 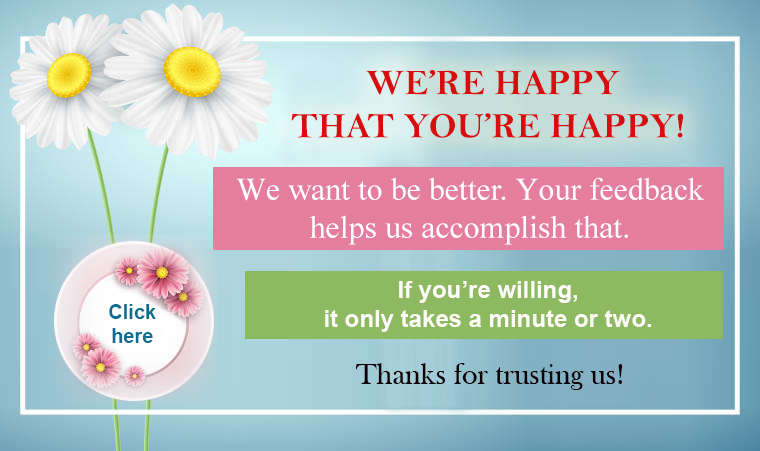 Dr. Burgess specializes in hair restoration and hair loss. Our patients have been very happy with their results of her treatments! 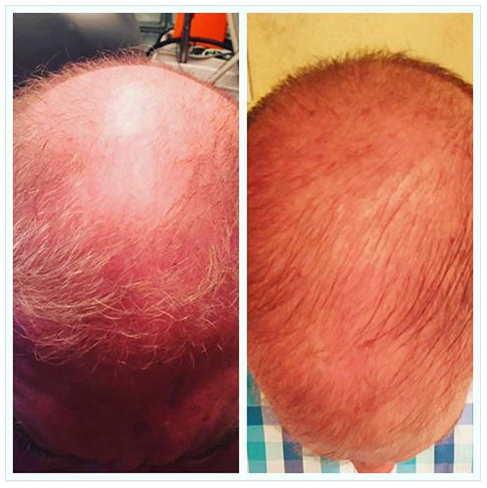 Check out this awesome before and after of just 3 months! 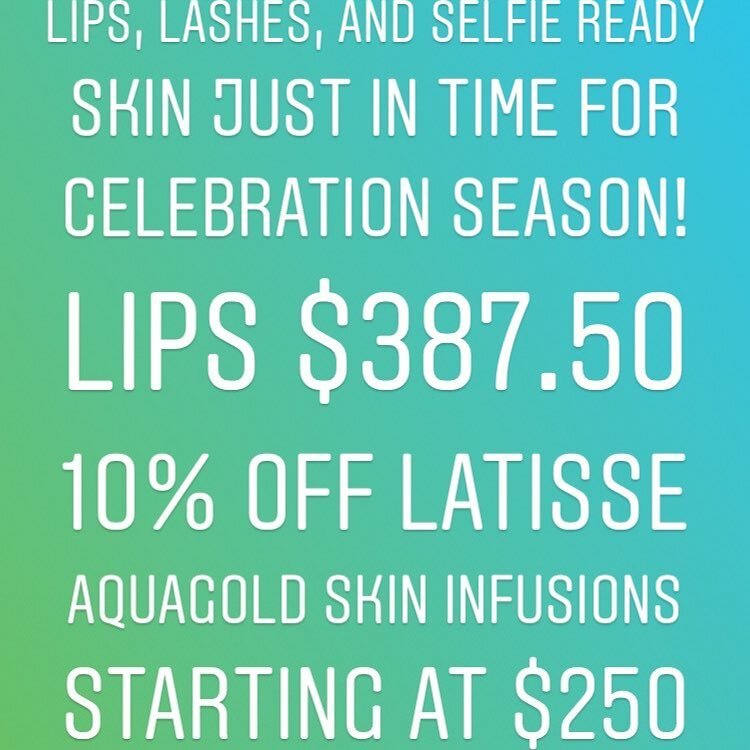 Do you have Graduation, Prom, or a wedding coming up?! We have everything to get you ready! Call us to book your appointments today!